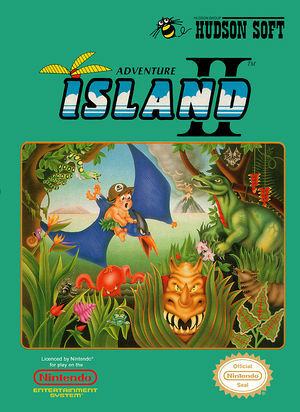 In Adventure Island 2 Princess Leilani may be safe, but her sister, the sweet and beautiful Tina, has just been kidnapped by the Evil Witch Doctor's persistent followers. Eight perilous islands are in control of the various monster minions, although four friendly dinosaurs will gladly ally themselves with those willing to brave the islands' dangers and defeat their common oppressors. Thinking of how grateful his favorite lady will be when he comes to her rescue, Master Higgins embarks on a daunting quest to get to his honey. 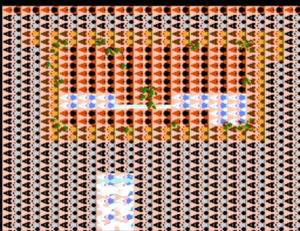 The graph below charts the compatibility with Adventure Island II since Dolphin's 2.0 release, listing revisions only where a compatibility change occurred. This page was last edited on 31 December 2017, at 18:02.